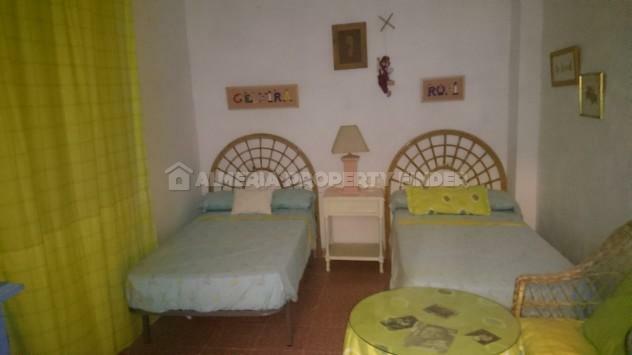 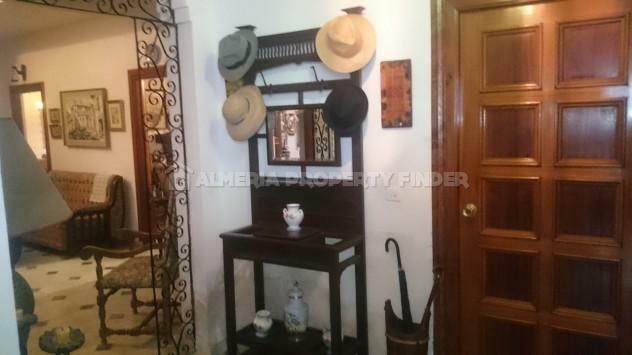 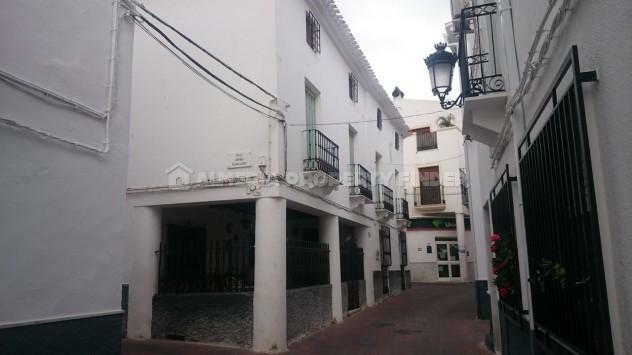 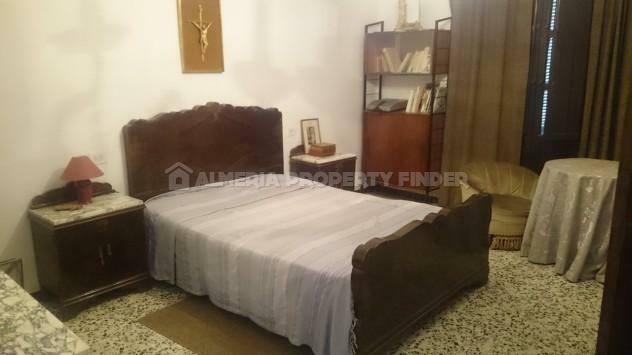 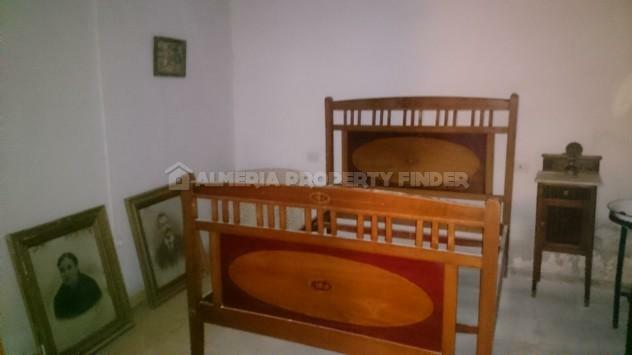 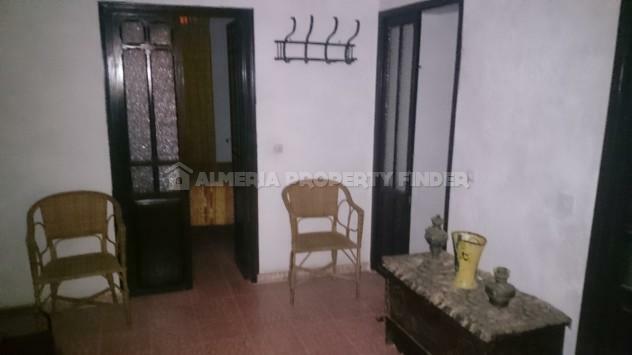 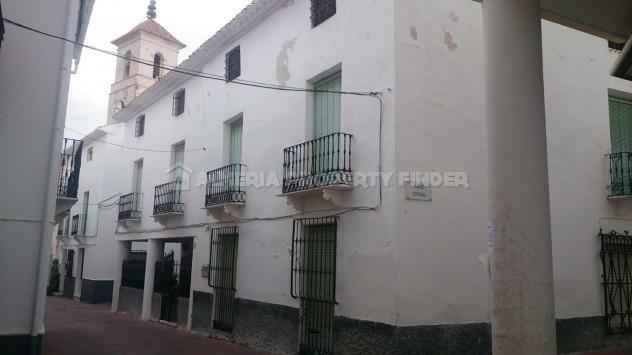 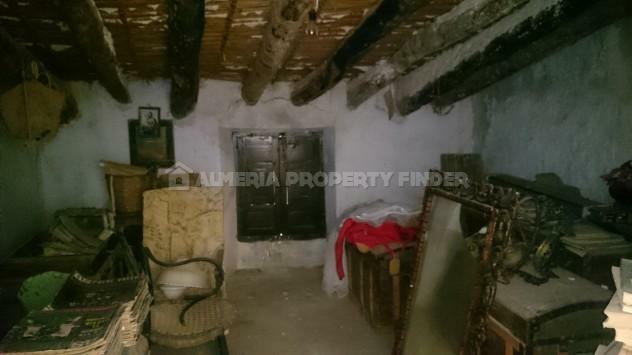 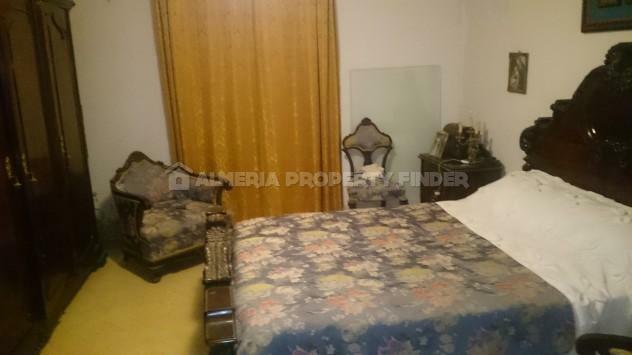 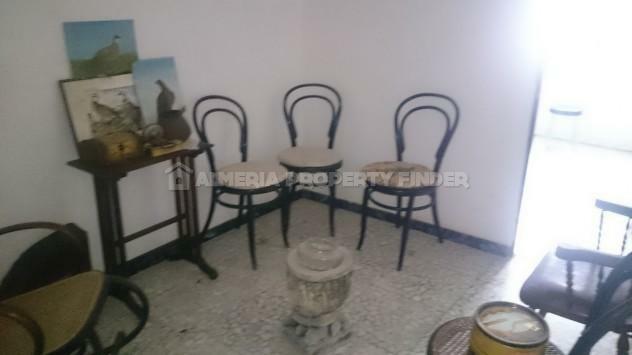 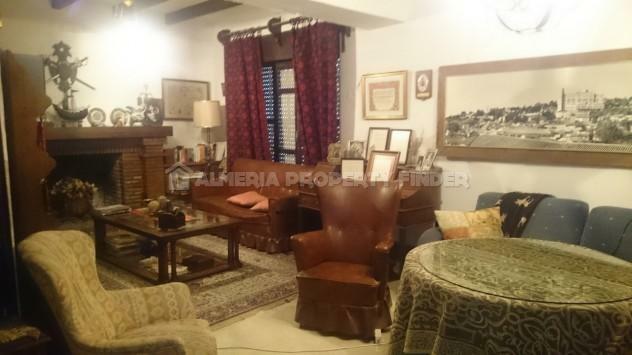 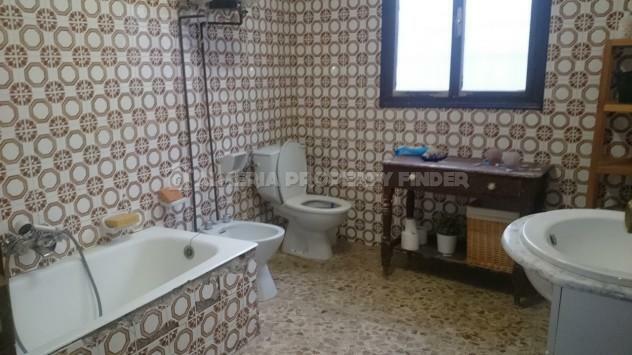 Enormous 9+ bedroom townhouse for sale in Almeria, situated in the picturesque traditional Spanish town of Albanchez, close to the main square. 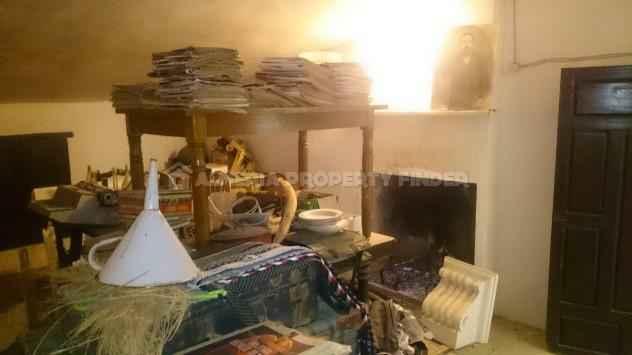 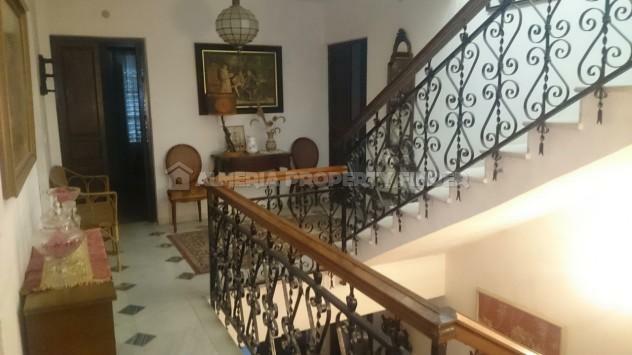 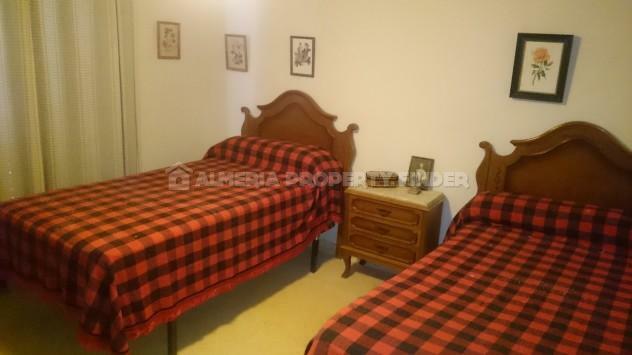 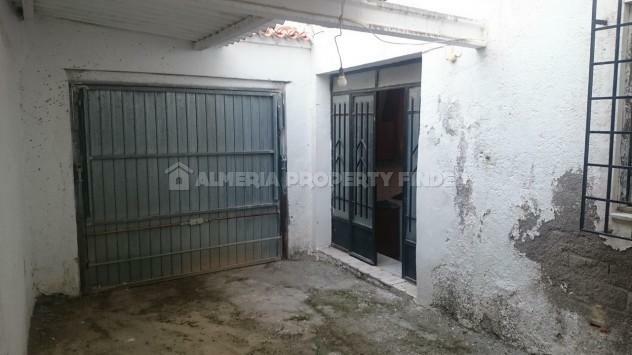 This property would be ideal as a large family home, or for someone who would like to set up a guest house / bed & breakfast. 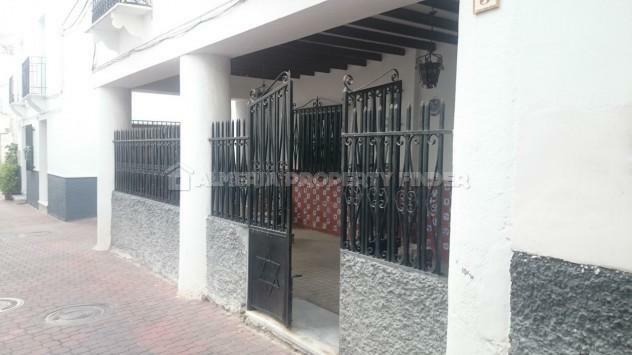 The house has its own secure parking to the rear of the building. 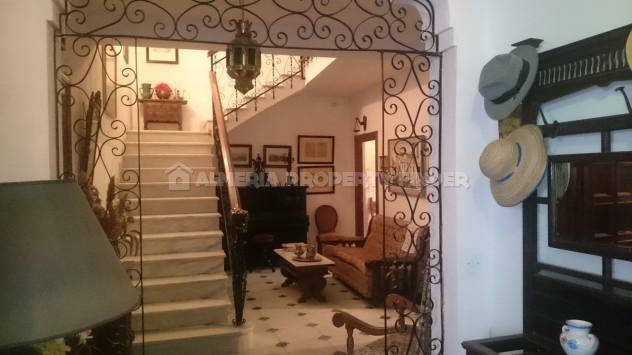 A gated patio gives access to the front door which opens into an entrance hall with a wrought iron archway leading into a hallway with an impressive marble staircase leading to the two floors above. 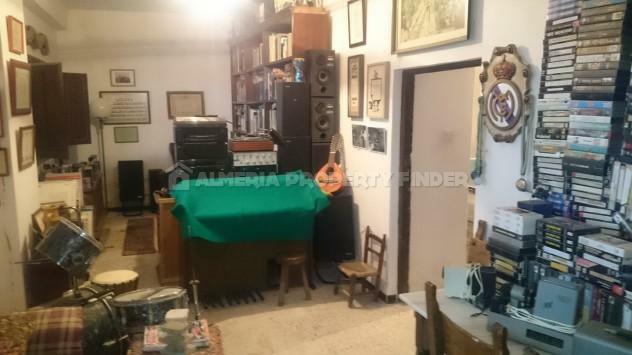 Immediately to the right is a room which is currently being used as a music room but could also be a dining room. 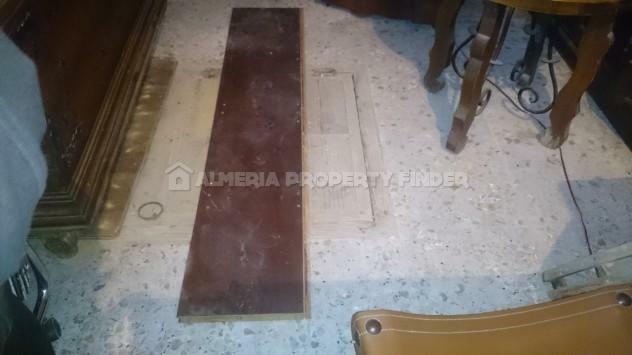 There is a trapdoor that leads to a wine cellar underneath. 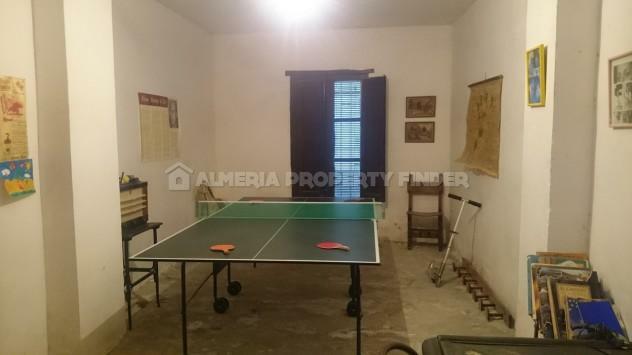 This room then leads through to a games room. 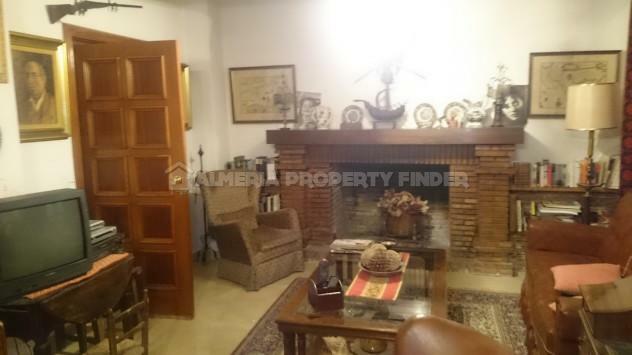 To the left of the hall is the L shaped sitting room with fireplace. 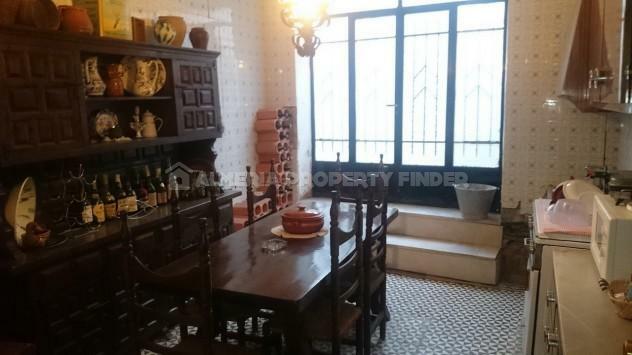 From here, the kitchen has ample space for a table and chairs, and gives access to a pantry which in turn leads to the downstairs bathroom. 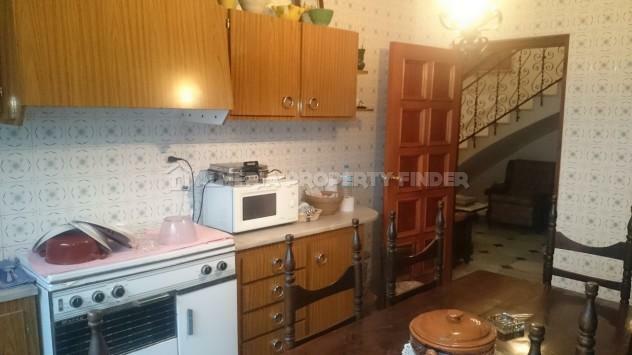 The kitchen also has steps up to a door leading out to the parking area. 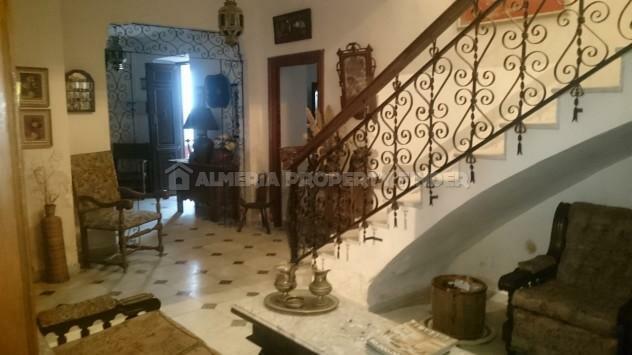 On the first floor is a small room currently used as a sitting area, a bathroom and 4 double bedrooms. 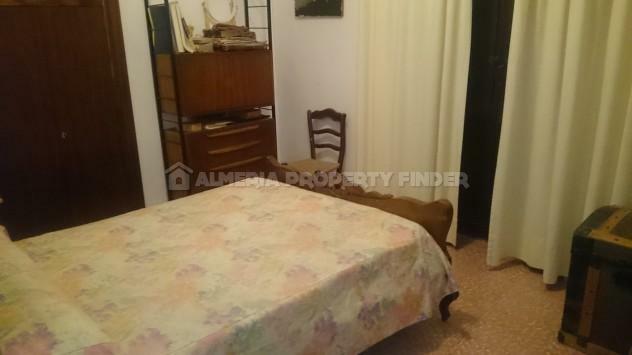 There is also a door leading into a small hallway giving access to a further 5 double bedrooms. 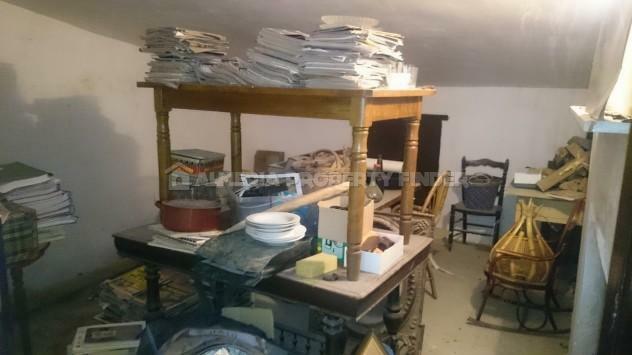 On the second floor are 5 further rooms in need of reform. 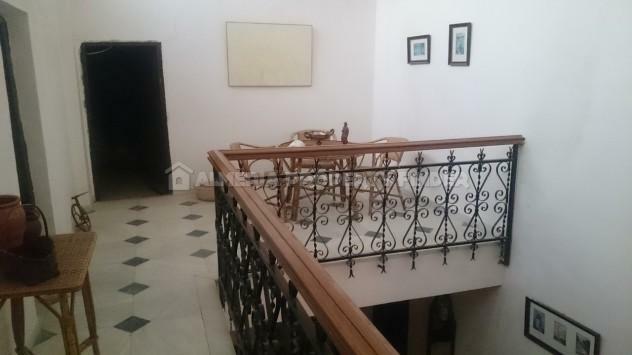 Viewing is highly recommended to fully appreciate the potential of this huge property. 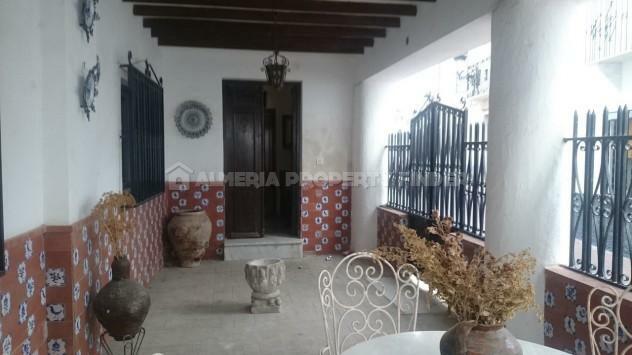 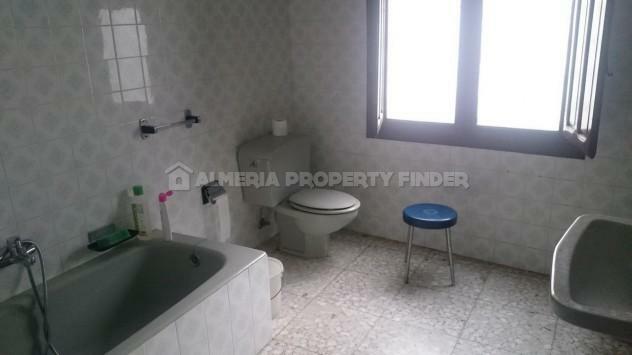 If you would like to receive details of other town houses for sale in Almeria, please let us know your requirements and we will be happy to search our portfolio and send you details of any suitable Spanish properties for sale in Almeria.